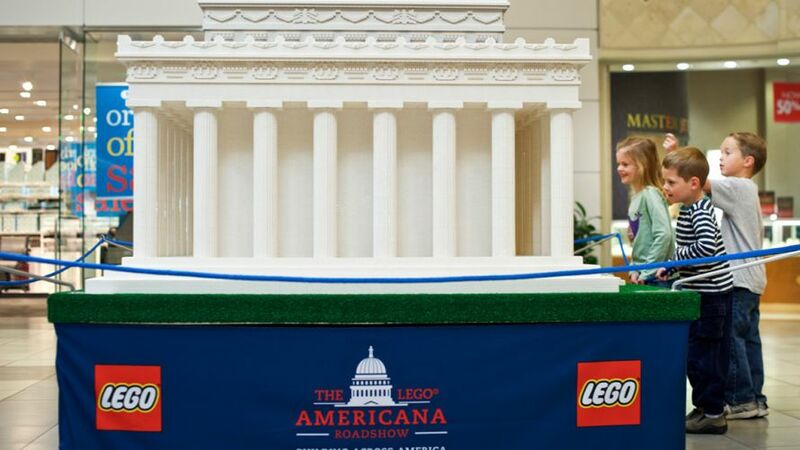 The LEGO® Americana Tour is a highly visual and educational traveling installation of larger-than-life LEGO buildings. 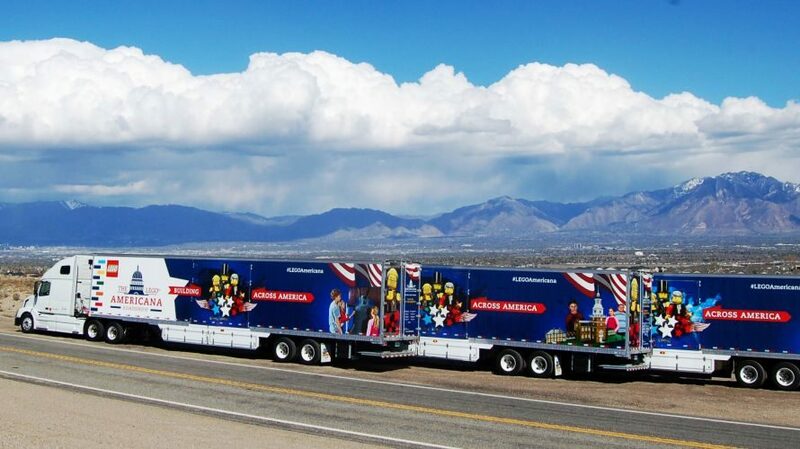 The Roadshow entertains visitors with stunning visuals and fun facts in a one-of-a-kind tour of America’s most famous architectural structures. Built by LEGO Master Builders, each large-scale LEGO model on display is made entirely of LEGO bricks. Featured LEGO landmarks include the U.S. Capitol Building, White House, Supreme Court, Washington Monument, Jefferson Memorial, Lincoln Memorial, Statue of Liberty, Independence Hall, Old North Church and the Liberty Bell. Along with the amazing models, the (17) day event provides some awesome hands on activities such as the fully staffed LEGO Play Area, Follow the Map Find the Model activity, and Make & Take build event. Click here for additional information.